SEO can be tricky, hard and take a long time before you see results. However that is provided you are taking the right steps. Unfortunately, there are dozens of advise all over the palce that sometimes, it is difficult to separate the shafts from the real substance. In my year of experience as an SEO Specialist, I have come across countless articles. So what is the solutions for newbies who are interested in learning the basis of SEO and who do not have time time to shift through countless posts like I have done. This article is the answer. This post curates all the SEO resources I have personally used over the years to get to where I am today. In this complete list of SEO resources, you will find a full list of articles, guides, training, workshop and events that will help you become a better SEO practitioner. While this post is targeted towards people who are begineers or still new to SEO, intermediate SEO;s will also find it quite useful. NB: This list is by no way exhaustive. I have tried to keep them limited to articles that I have personally read and which I have gotten value from. However, if you think there is an article that should be on this list, please do not heisitate to reach out to me [email protected] and if it’s worth it, will include it. Where do you begin from if you were to learn a topic as wide and as diverse as SEO? I believe that the most difficult part of any project is actually getting started. Get started on the wrong footing and you miss the whole essense. Get it right from the start and you are on your way to excellence. Therefore this section will look at some of the best SEO resources for beginner. Mobile is important right? According to different researches, it has been estimated that more people now perform search on their mobile devices more than desktop. This trend is most likely not going away anytime soon. So it is critical that today’s SEO understands how to mobile SEO. Links is the foundation on which search engine like Google is built. You can do a lot of flurry stuffs on your website but without the right kind of quality and quantity backlinks, your site will struggle forever to rank on Google. How then can you build the right kind of backlinks to your website. I am talking about links that can increase your ranking and drive referral traffic? When performing SEO, most people focus on almost all aspect of it but very people focus on technical SEO. Technical SEO is usually the often forget the aspect of an SEO project until when you suddenly realize that no matter how much onpage SEO you do or link building, the needle is not moving. I want you to appeal that you take the technical SEO resources in this section serious. 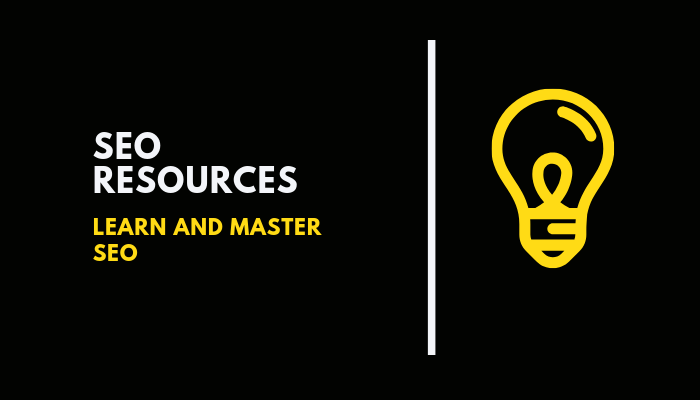 There are tons of SEO resources that can help you learn and master SEO. But nothing much more better than to have all these tutorials and blog post distilled into one complete guide. The advantage of this is that you don’t need to reach blog post after blog post to get the information you need. That is why I have specifically created this section that list top notch SEO guides that can give you a head start and unfair advantage. No matter what you do, you will quickly find out that Search Engine Optimization is a fast moving world. New tools, new technical and new ways of doing thing emerges everything. Google algorithms changes and so you need to also change your strategy and tactitics. 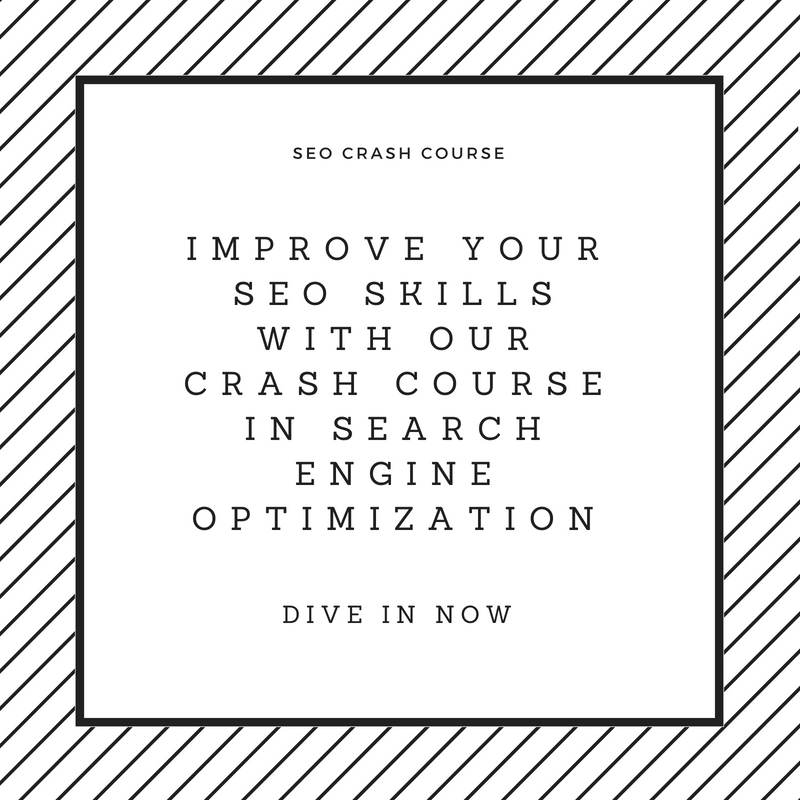 This section list both paid and free places you can get trained on SEO. There you have it. A list of the top resources to help you master Search Engine Optimization. If you find this list useful, drop your comment or simply give it a share on your favorite social media platform.